On the front page of my site I would like to list the latest 5 documents (or 5 "hot" documents) in an article with links to those documents. Is it possible to do this? If not, could we add it to the wishlist for future updates? Last edit: 4 months 3 weeks ago by Duncan Gilmour. 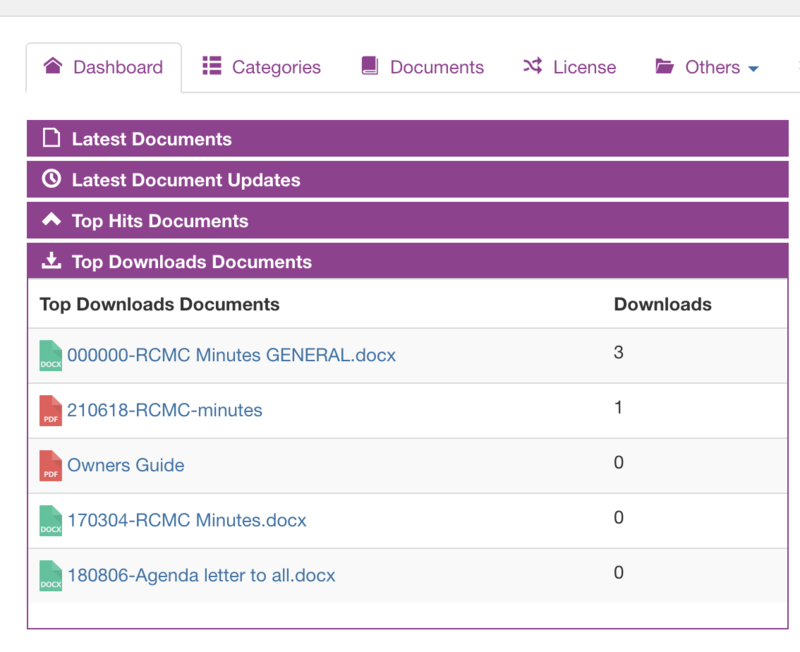 You can use Joomla content plugin: "Load Module" to load module: Edocman documents into article.